PIracy Kings :Tamilrockers team members ARRESTED - What's next? News Members of piracy website TamilRockers arrested, What’s next? Piracy, the biggest fear of the film industry is expected to end soon as the members of big piracy websites are being arrested every year. TamilRockers, an Indian piracy website was a danger to Kollywood filmmakers and producers. TR is since 26th of July. Fortunately, the members of TamilRockers including admin got arrested on Thursday in Coimbatore. According to the sources, the anti-piracy cell tracked down the culprits and arrested them. The reported crime of the culprits was, they uploaded the pirated versions of Tamil, Telugu, English, Malayalam and other language films on their website. It has also been said that the site had a connection with an International piracy racket which somehow contributes more to their crime. Unfortunately, the site became popular and had a considerable amount of audience. The popularity of the site was so immense that millions of people relied on it to watch and download movies online. Due to this, the site became visible to the anti-piracy cell. But smartly they started constantly changing the domain names from the beginning of this year. 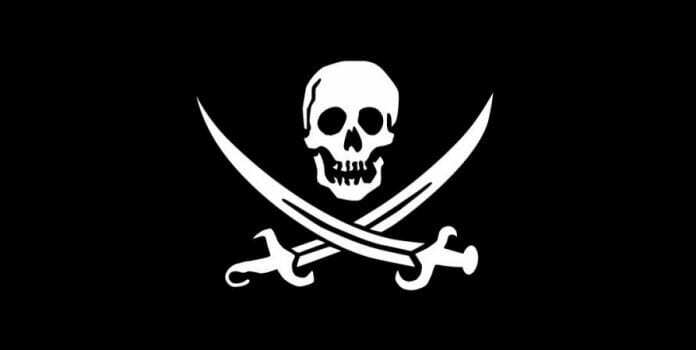 Piracy is an act of unauthorized duplication of digital content that is copyrighted and/is under the registered trademark of a company. It is often sold in black market at substantially lower rates than the original product. It can be in the form a digital disk, flash drive or online sharing sites itself. Also check out – Are Filmywap back from the dead? On July 4th 2018, The central government of India invited Tamil producers, Council anti piracy team in order to discuss the shortcomings in the industry. You can check by yourself in their Twitter handle. But the sad part is despite all the efforts from anti piracy cell Tamilrockers still manages to come back with different domain names. Even Netizens were openly asking for the new domain name of the website on twitter. On 14th september 2018, it was reported that Tamilrockers leaked ‘Sivakarthikeyan’ and Samantha Ruth Prabhu starrer ‘Seema Raja‘. And at last on 20th october 2018, Tamilrockers is blocked and other piracy websites were suspended by TFPC Anti Piracy cell for pirating the movies Vada Chennai and Sandaikozhi 2.